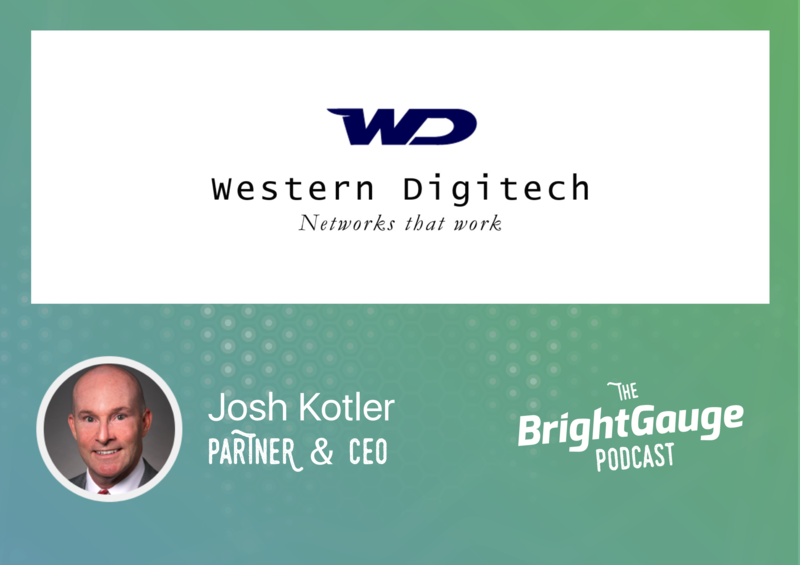 On the latest episode of The BrightGauge Podcast we asked Josh Kotler, Partner & CEO of Western Digitech, to join us for a closer look at growing a MSP business. As the head of a rapidly growing MSP practice, Josh knows all about the challenges and opportunities we hear from many other folks within the community. 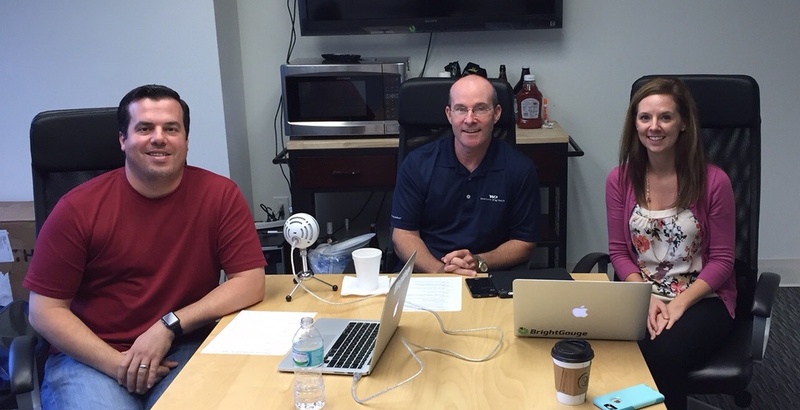 One of the topics Josh covers is the role of vCIO and how Western Digitech utilizes them along with Network Admins to ensure the right solutions are in place for each client. From developing a budget to aligning each client’s technology with their goals, Josh opens us his play book on a vCIO’s day-to-day contributions to his MSP. Besides diving into the vCIO role, Josh also chats about contract structures, dividing his team into key delivery areas, setting customer expectations and more.